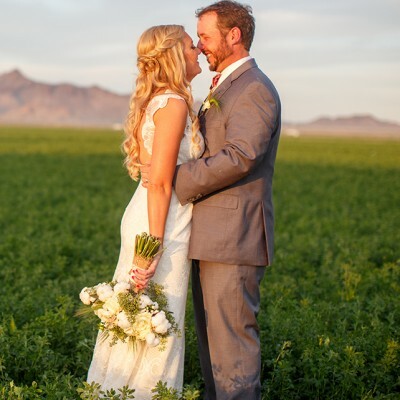 Utah provides scenic backdrop for ceremony performed by Havasupai indian. 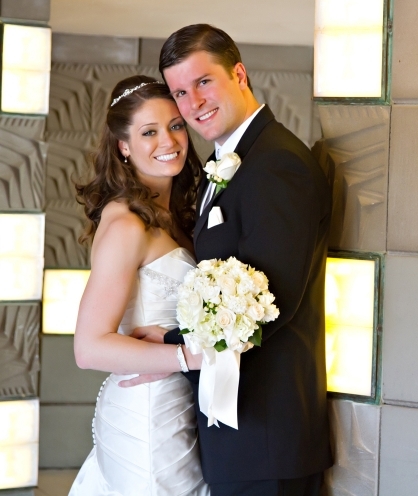 The 'L' and the Willis Tower serve as backdrop for festive wedding weekend in Chicago. 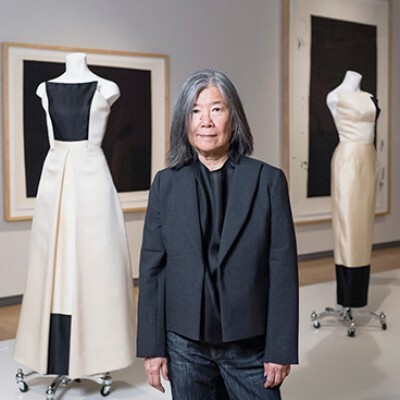 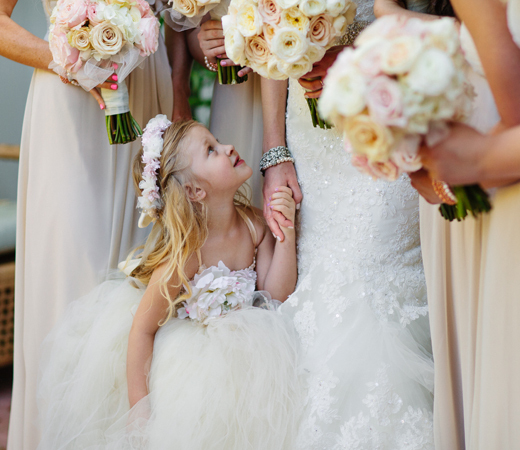 Elegant May wedding is a family affair. 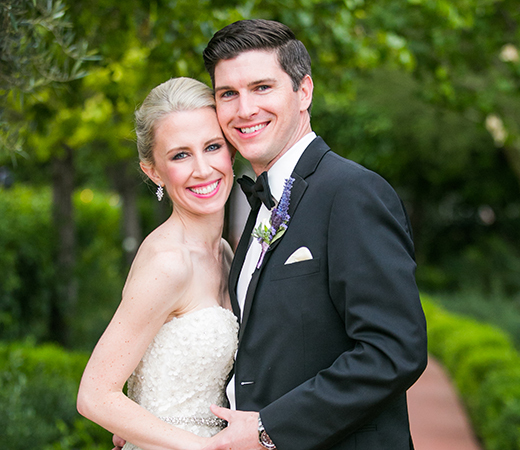 Venerable old tree provides the beautiful backdrop for an elegant wedding in the country. 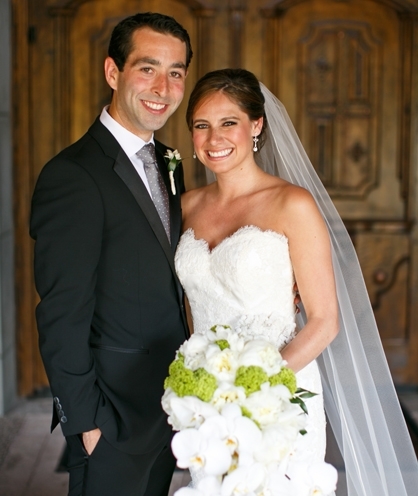 Architect Mark Candelaria and Isabel Dellinger wed at Lake Como, Italy. 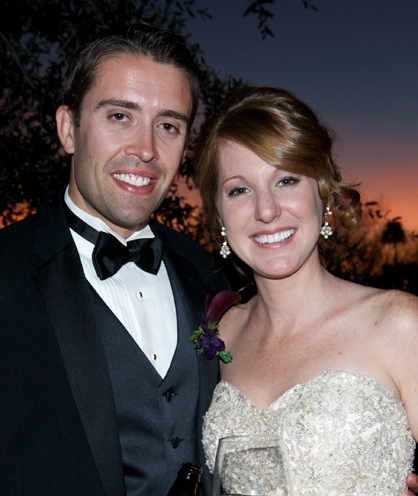 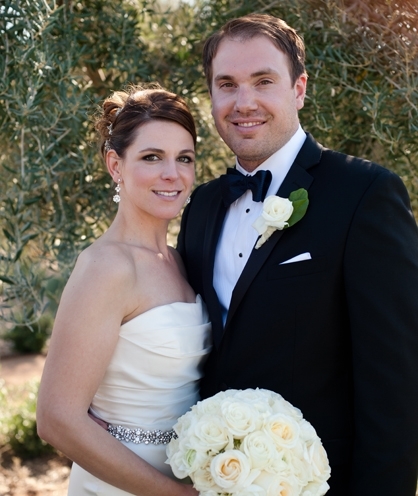 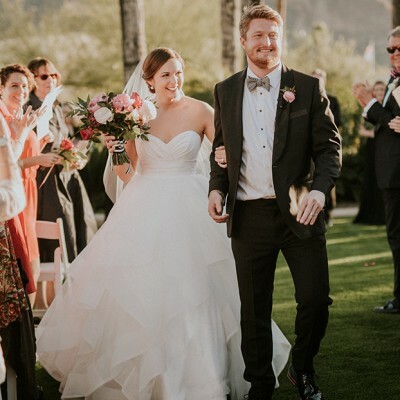 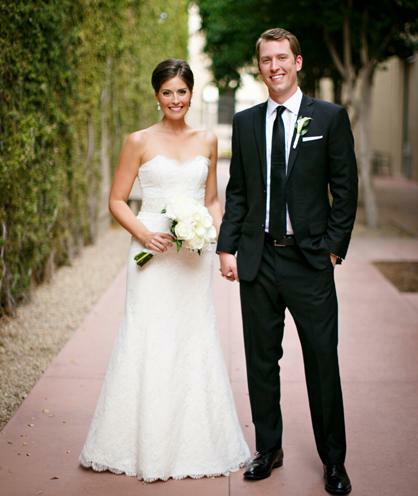 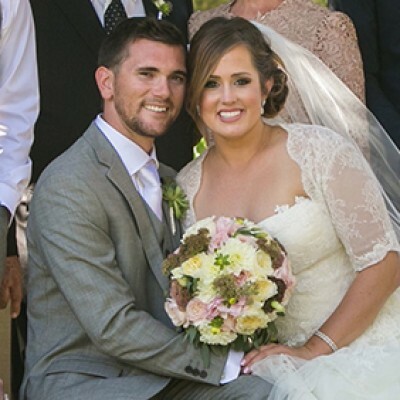 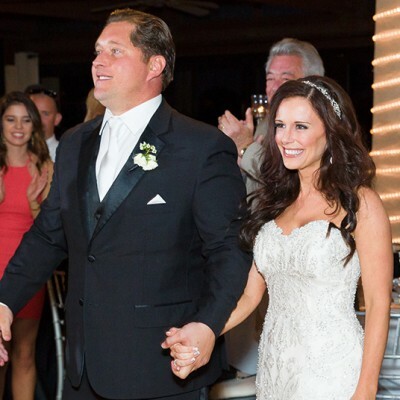 Casey Stephens marries Casey Colclasure at El Chorro in Paradise Valley. 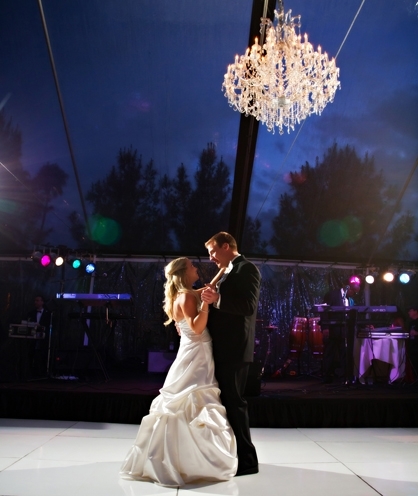 Romance reigns in fairy-tale wedding in Old World setting. 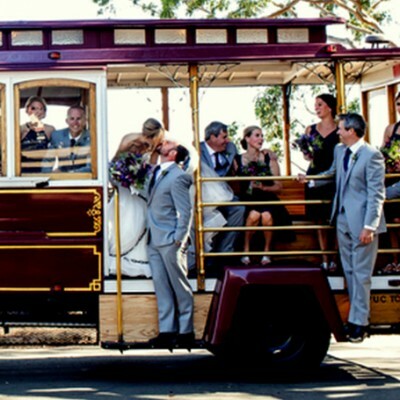 Trolley cars, the Golden Gate Bridge and the former Ft. Baker set the scene for wedding celebration. 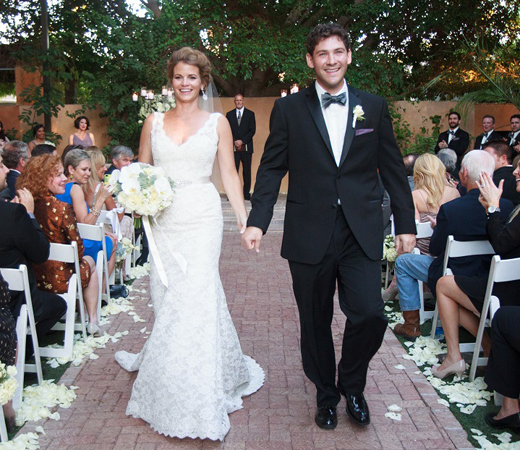 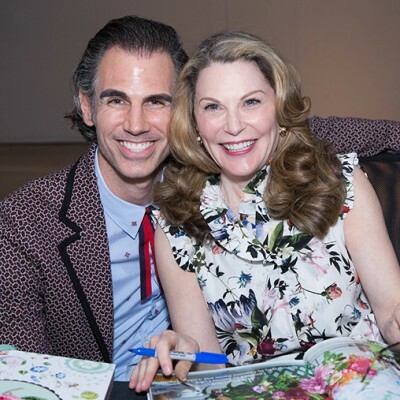 DC Ranch couple share love of golden days glamour. 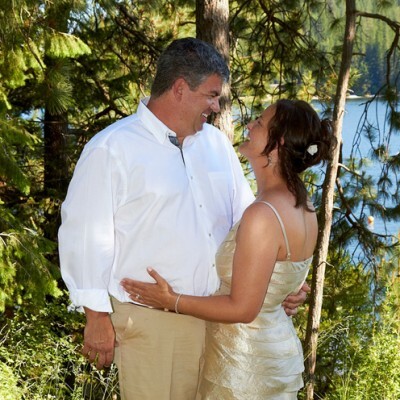 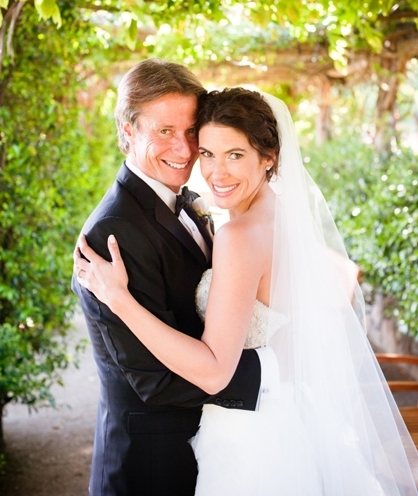 Paradise Valley couple enjoys mountainside nuptials at The Sanctuary. 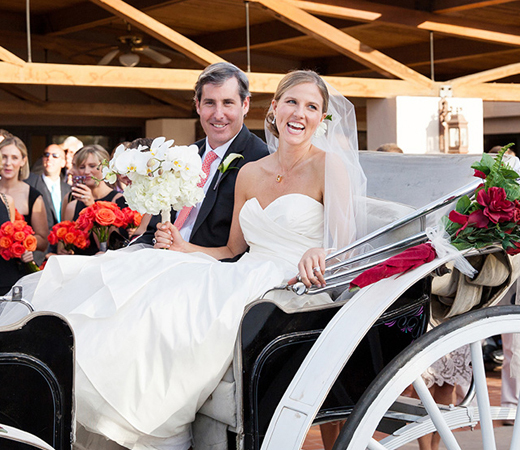 Family and friends enjoy outdoor ceremony at El Chorro in Paradise Valley. 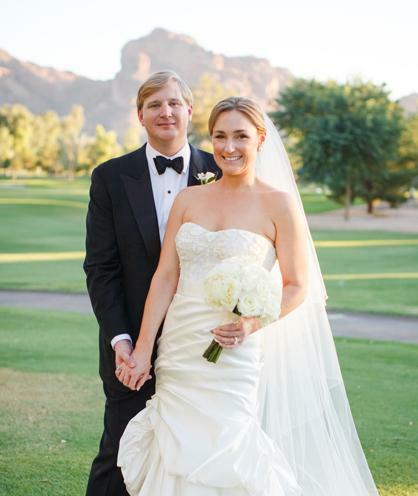 Phoenix families gather for ceremony at the iconic Camelback Inn. 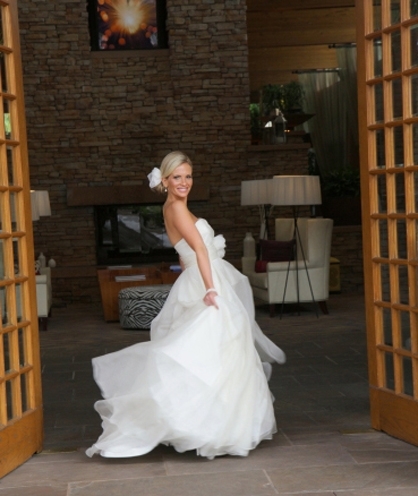 Caribbean splendor creates joyous backdrop for destination wedding. 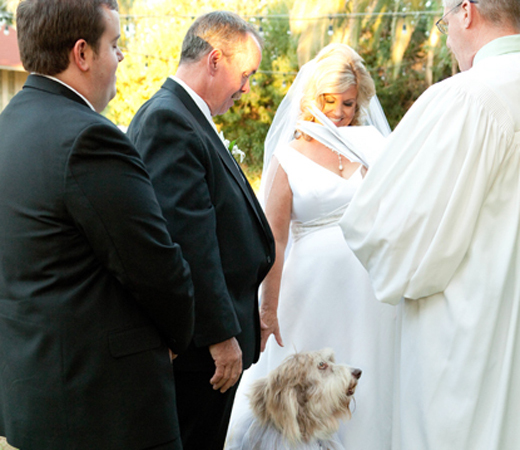 Family, friends and puppies take part in sentiment-rich celebration. 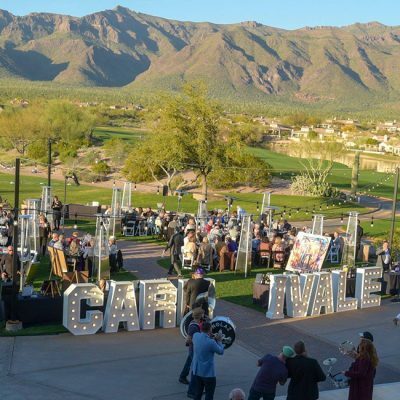 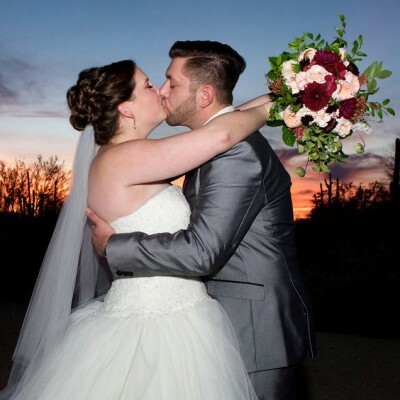 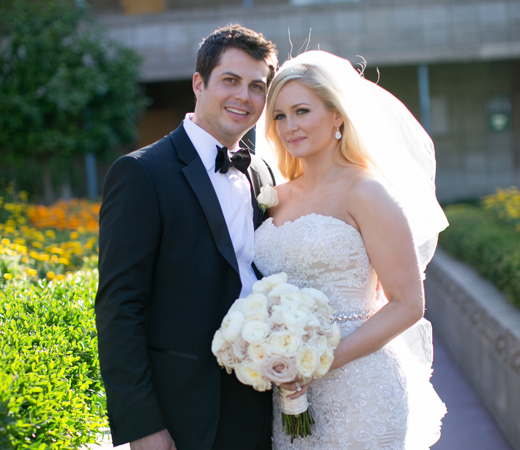 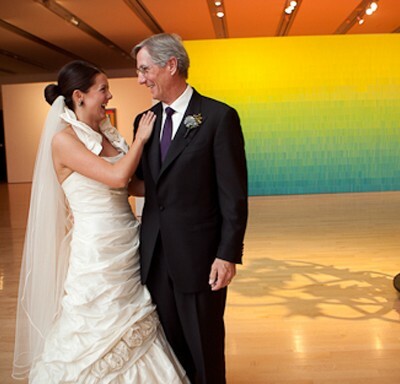 Close family attends private nuptials in Paradise Valley resort’s sculpture garden. 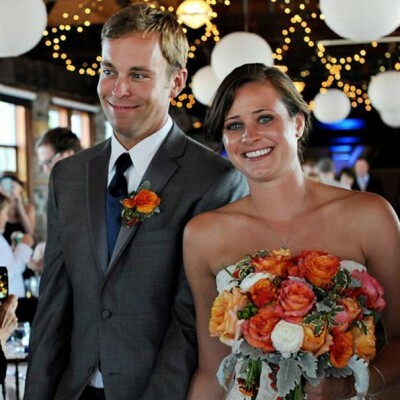 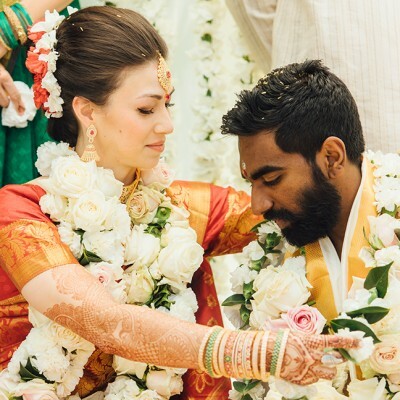 Couple enjoys West Coast wedding, East Coast honeymoon. 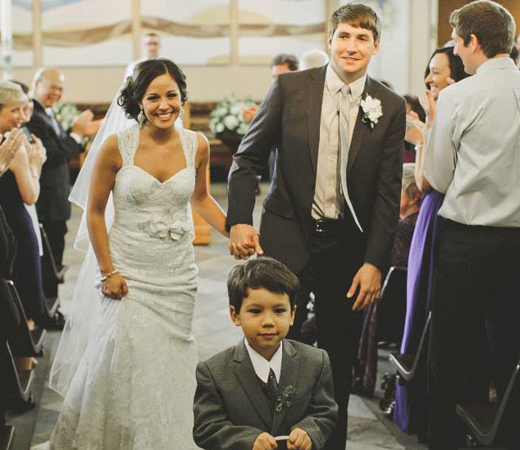 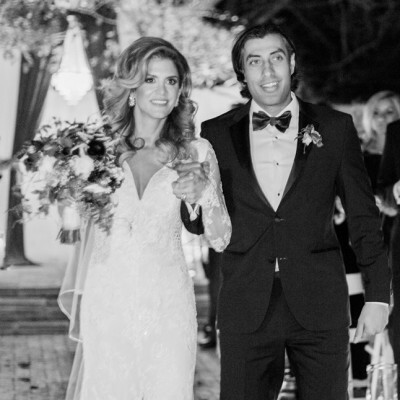 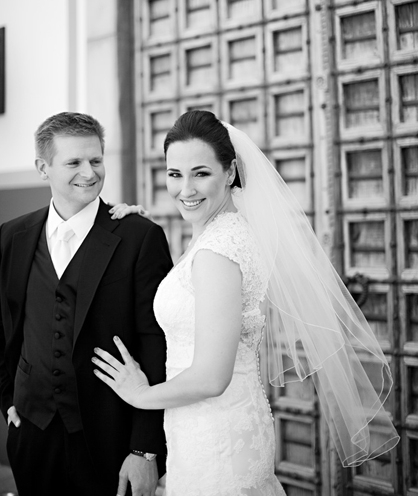 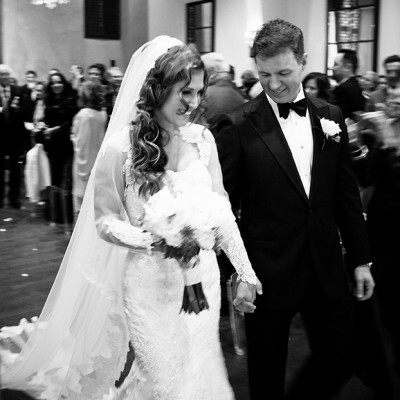 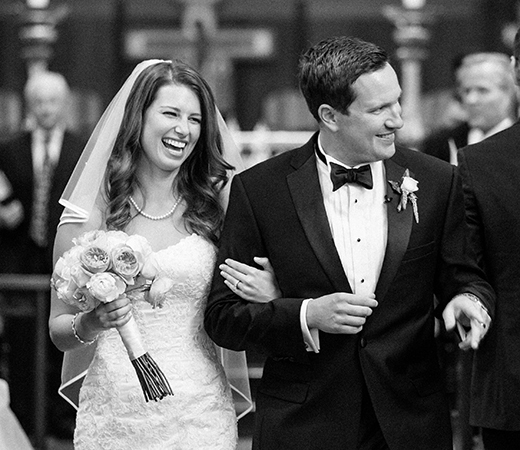 Brazilian bride and Midwestern groom create memorable party for friends and family. 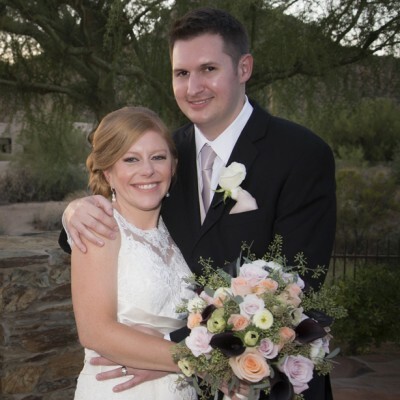 Beautiful spring wedding at the Franciscan Renewal Center with reception at El Chorro. 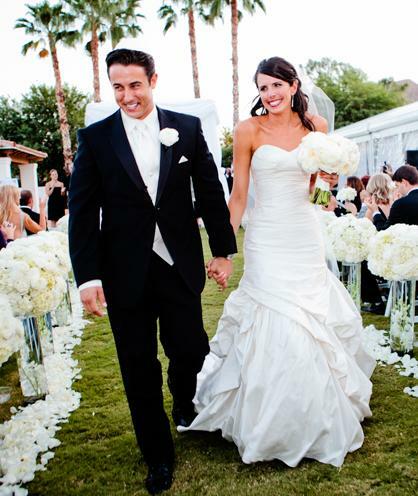 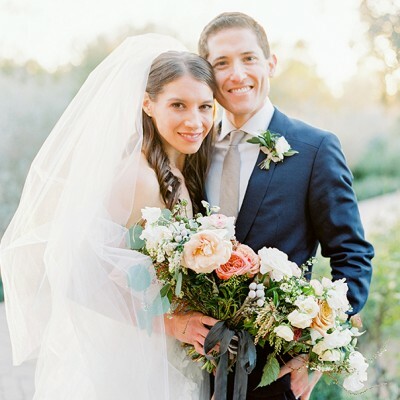 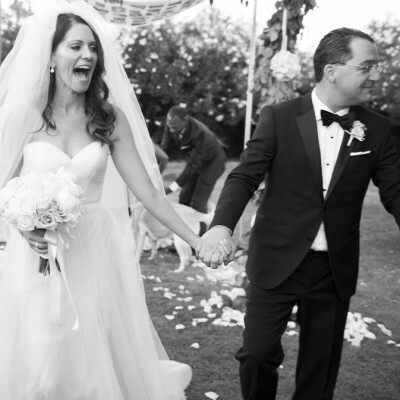 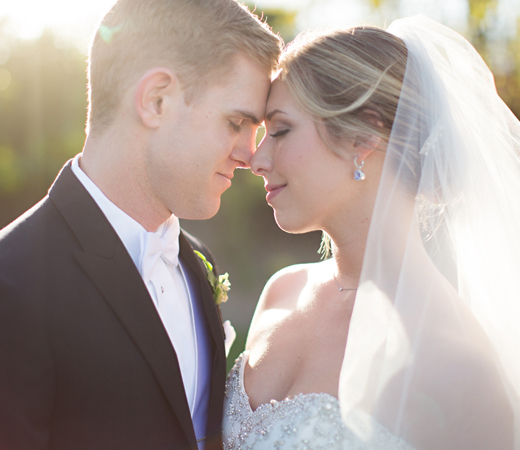 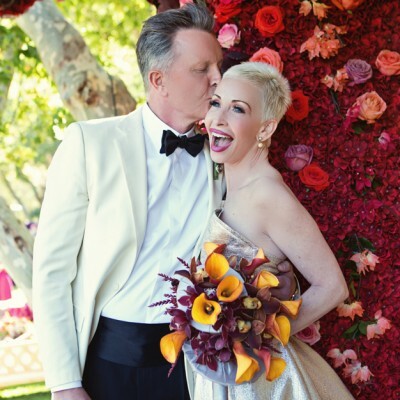 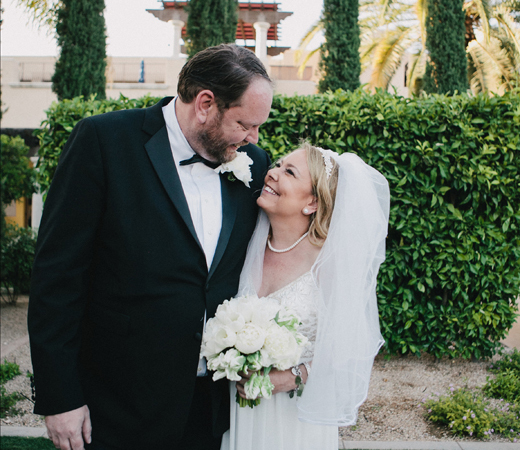 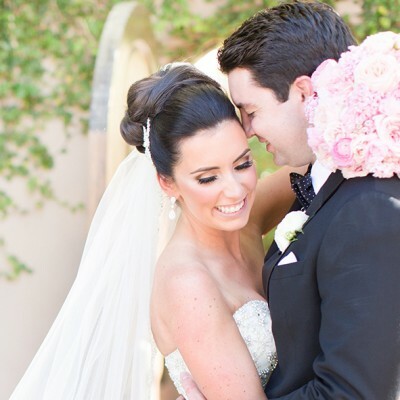 Paradise Valley couple celebrate marriage in elegant backyard setting. 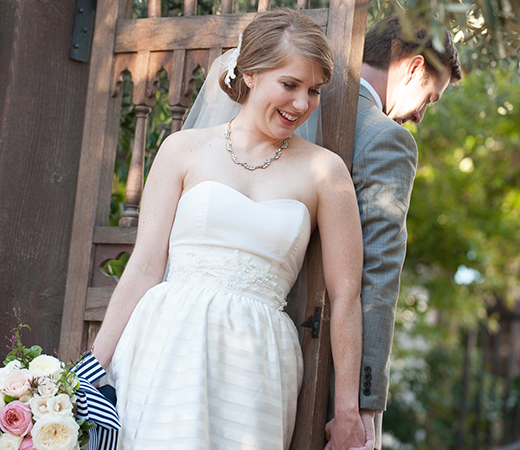 Rural setting provides backdrop for charming, kick-up-your-boots wedding. 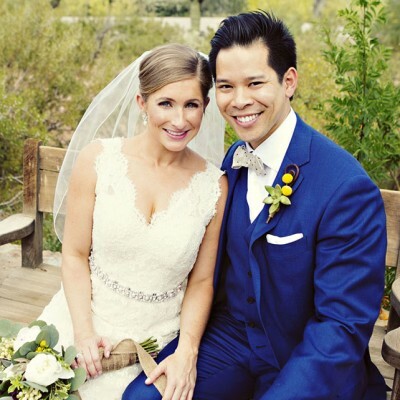 Couple honors 2 cultures with traditional Vietnamese and American celebrations. 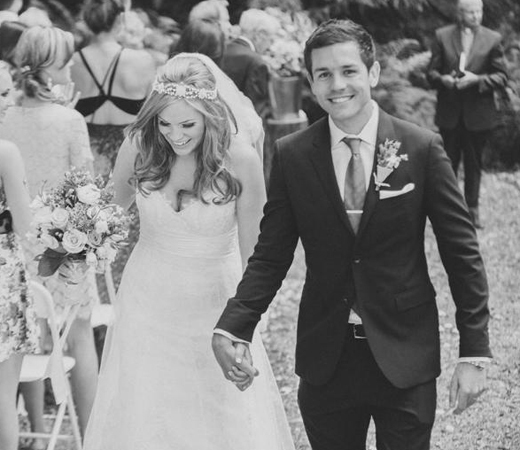 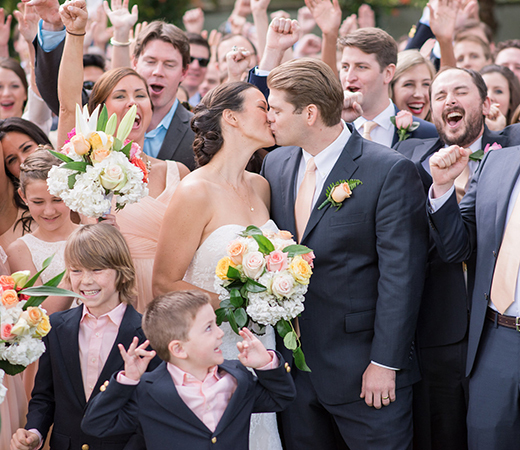 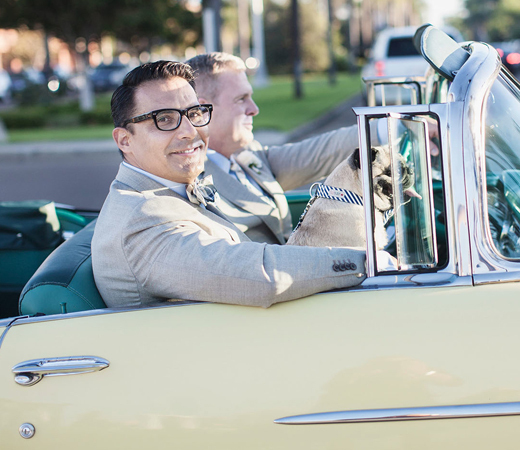 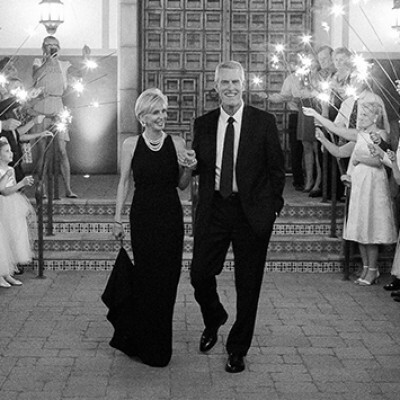 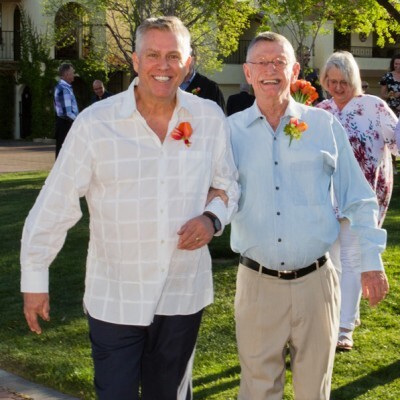 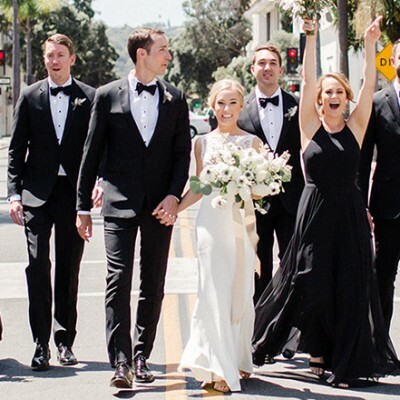 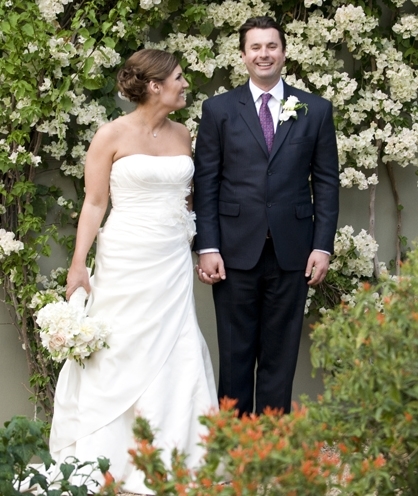 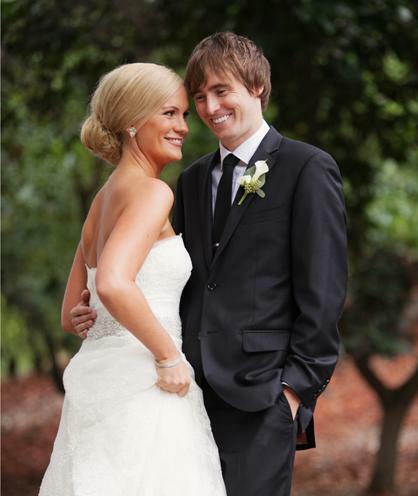 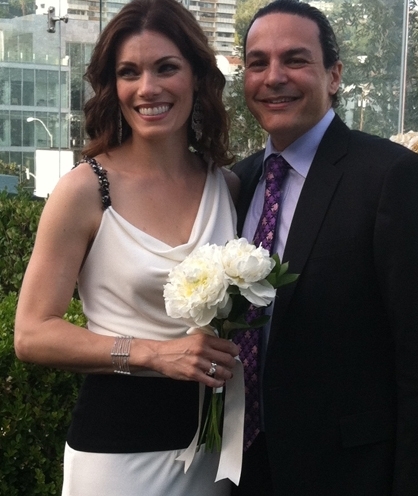 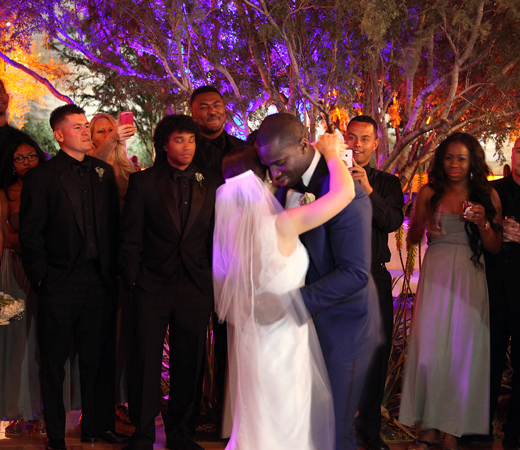 California wedding with family and friends celebrates 10-year relationship. 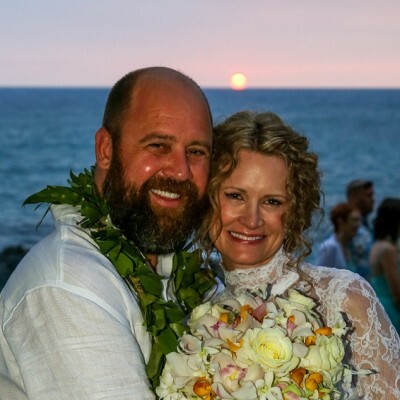 Guests join couple for wedding week in Kona. 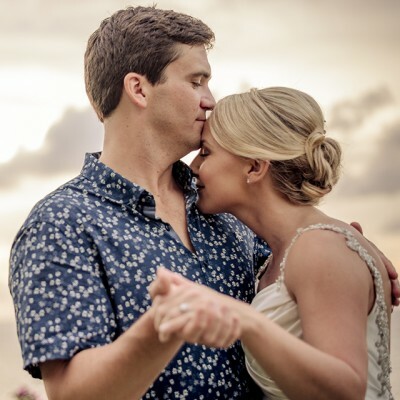 Couple honeymoons in Bali following fall Valley wedding. 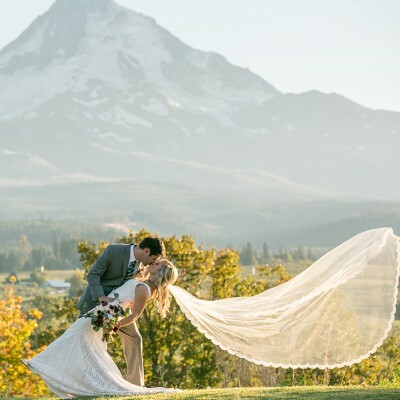 Oregon landmark is a ‘postcard’ perfect setting for early autumn wedding. 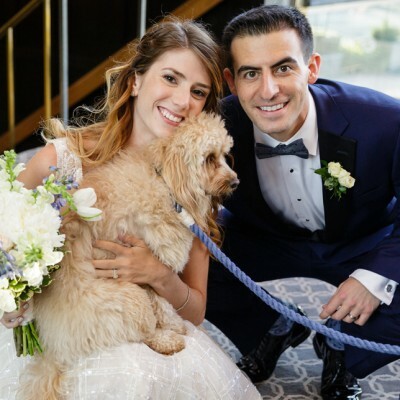 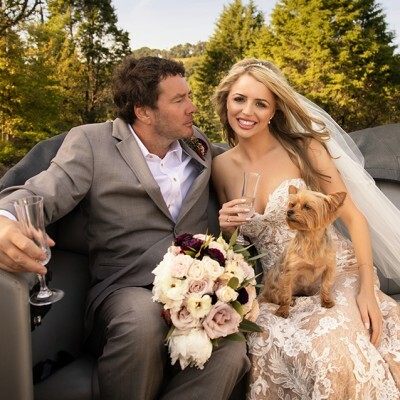 Sandra Jorgensen and George Searle shared their special day with Oscar, her dog, who delivered the rings up the aisle and stayed for the reception. 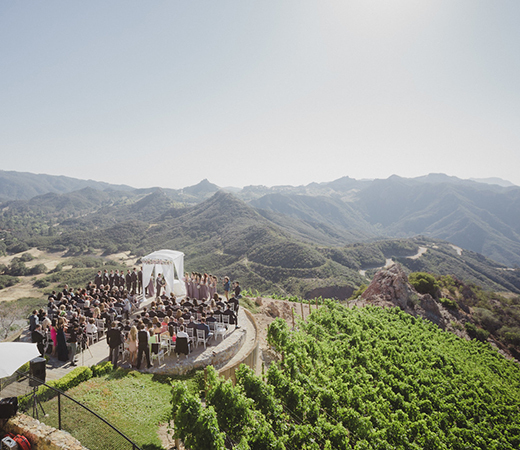 Wedding bells ring amid the splendor of Malibu hillside vineyard. 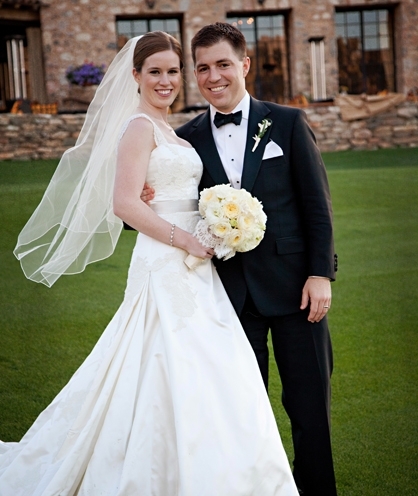 Park City, Utah, wedding delivers wintertime magic. 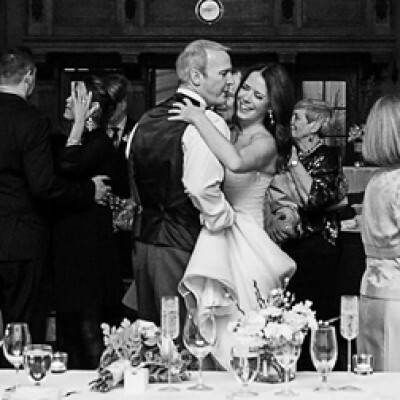 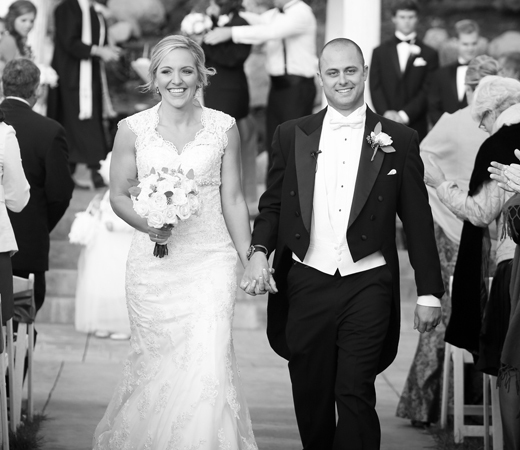 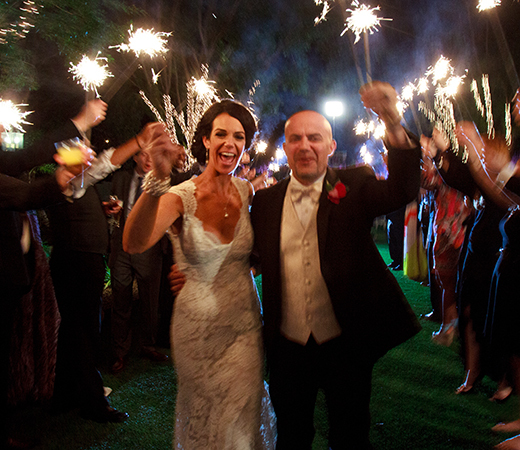 Glenmere Mansion provides romantic backdrop for New York wedding. 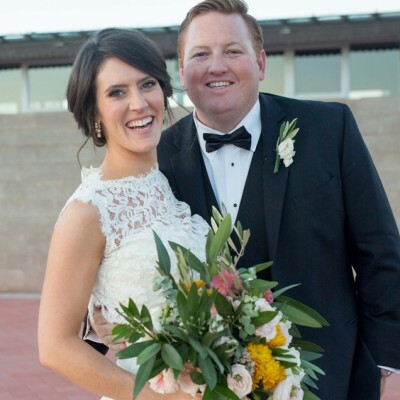 Couple celebrates a spring wedding at El Chorro. 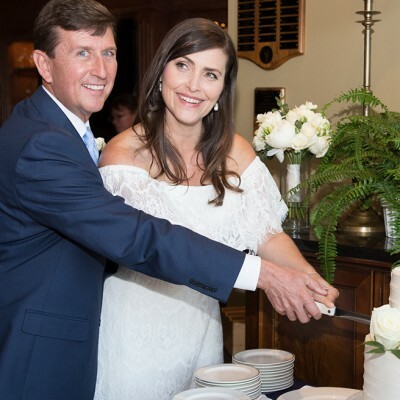 Boston bride and Paradise Valley groom hold reception at 130-year-old Towers in Narragansett, Rhode Island. 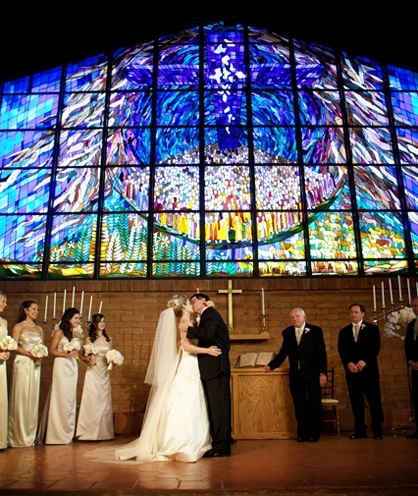 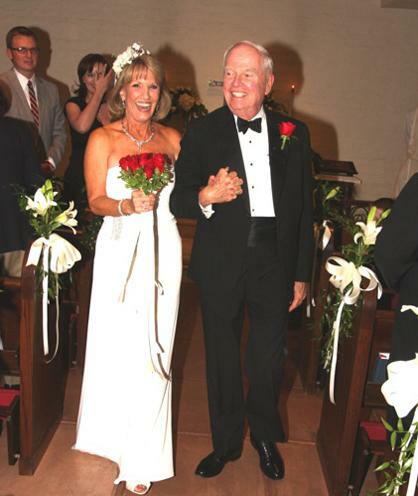 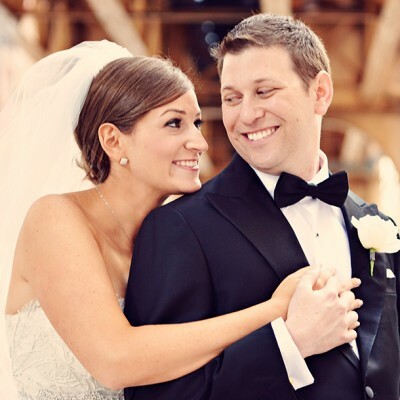 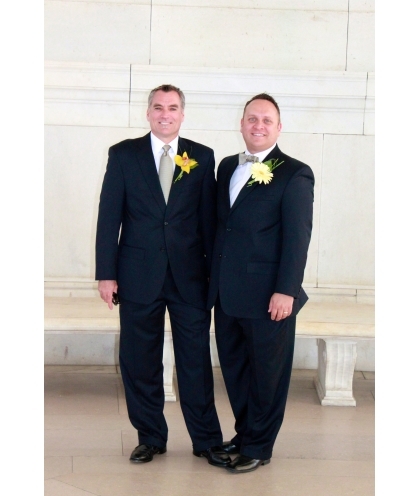 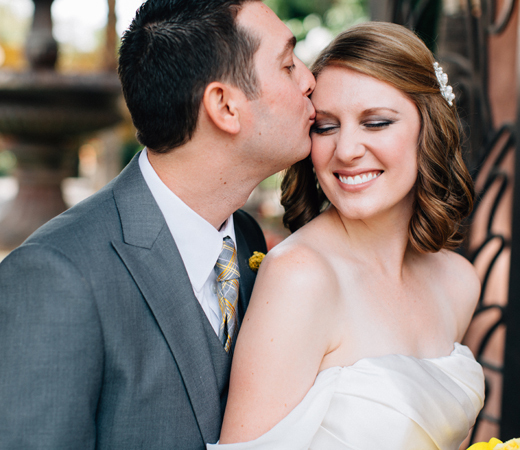 Couple celebrates spring wedding at Brophy Chapel. 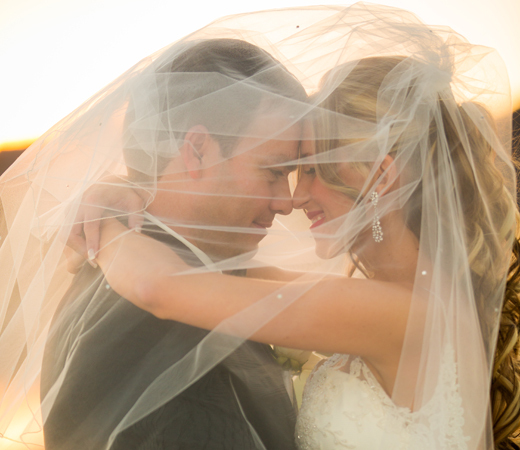 Couple marries at Vero Beach private estate of family friends.